Do you find yourself struggling to start something because you want it to be perfect? 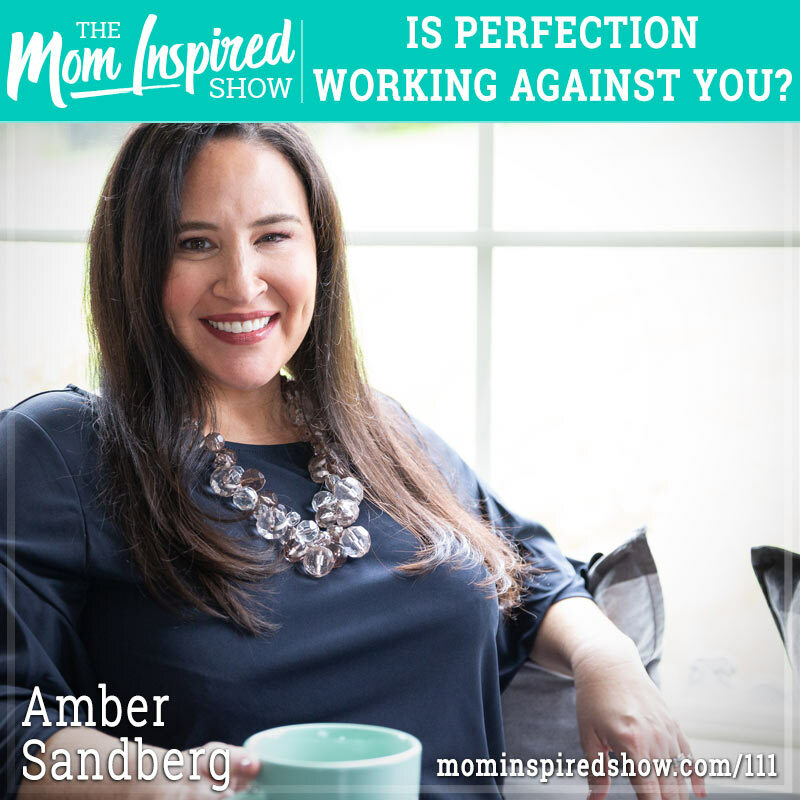 Today I am talking all about perfectionism. Do you find yourself thinking “well if I can’t do it perfect then I am just not going to do it at all!” It’s so easy to feel like the little steps we are taking are not going to add up but that is where the compound effect comes in to play! Little by little what we do both negative or positive will eventually add up. So, if you are wanting to start something but feel too scared too, or you have been putting something off because you felt like you couldn’t do it perfect, I am here to say, you just need to start! Hear what I have to say on this topic and more on the podcast.